Room to room cleaning service environmentally friendly products. From day to day routine cleaning to specialized deep down cleaning, our services are designed to meet your specific house cleaning needs. We will build a custom package unique to your needs and home. We are IICRC certified in carpet cleaning. We use top of the line, state of the art equipment to give your carpet the best clean possible. We also offer upholstered furniture and mattress cleaning. From day to day routine cleaning to specialized deep down, cleaning, our services are designed to meet your specific house cleaning needs. We will build a custom package unique to your needs and home. All of our staff have passed criminal background checks and random drug screens to ensure that we have nothing but safe people working for you. We will happily serve all of your cleaning needs. 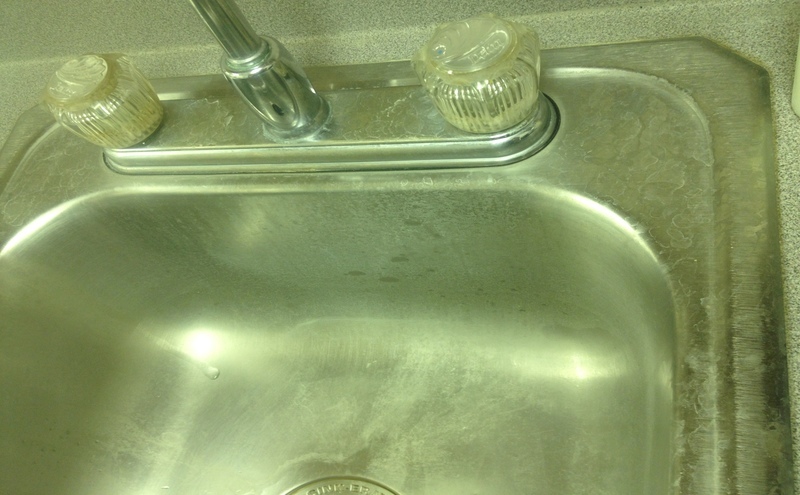 We offer cleaning services to suit every commercial cleaning need. Our after hour services range from daily, once per week, bi-weekly and monthly service as well as one time services. And we do windows! 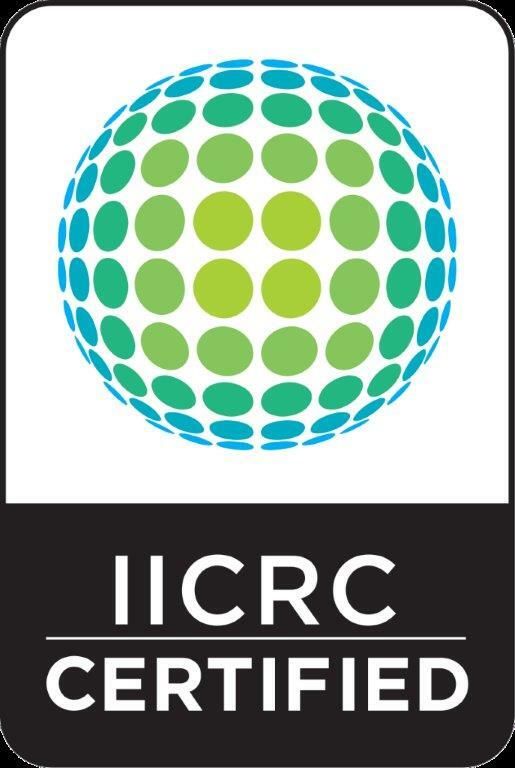 We are IICRC certified in carpet cleaning. We use top of the line, state of the art equipment to give your carpet the best clean possible. 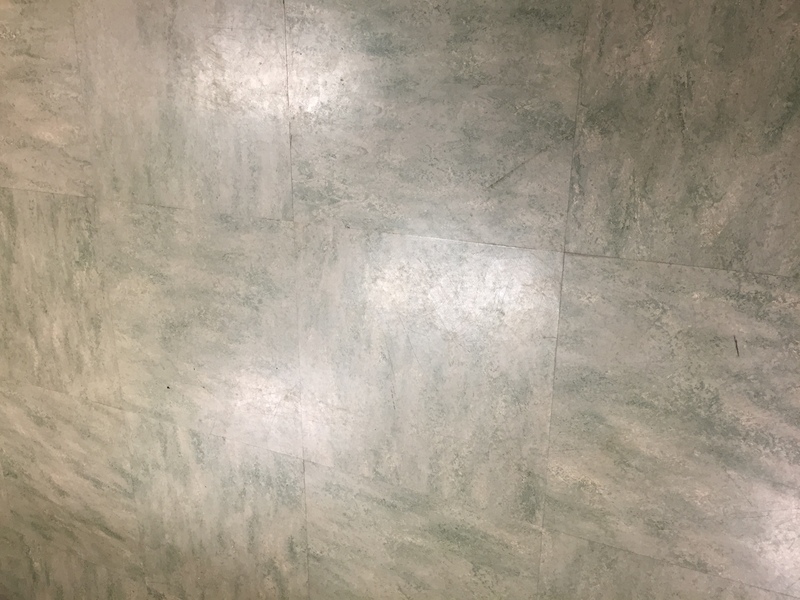 Our tile and grout cleaning leaves your floors looking like new. We use a machine to give a deep down clean that blasts dirt and grime out of the minute cracks and crevices where dirt and germs hide. Other specialty services we offer are; carpet repair, carpet recolor, leather -furniture cleaning and protection as well as carpet inspection services. We also offer upholstered furniture and mattress cleaning. Enid's Cleaning Service was founded in 1993 by Enid Tate to provide affordable cleaning services to the people of Fulton County. Enid has been a member of the Rochester community since 1975. Enid's daughters, Tabitha and Britney, were raised in the family business and still participate as active members of ECS today. Enid's family values translate to flexibility for ECS employees and compassion for ECS client's cleaning needs. 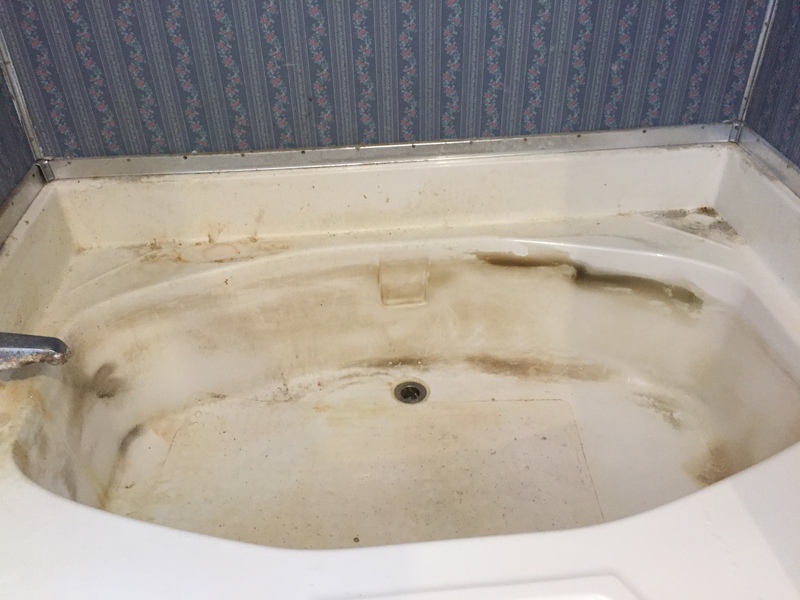 I’ve been a client of Enid’s Cleaning Service for over 6 years now. They are dependable and very adaptable when I need to reschedule. I can’t imagine not having this wonderful cleaning service in my life. I have had Enid's Cleaning Service LLC for a while and found her and her staff to be very professional and thorough in cleaning. It has gotten even better now since they started their green cleaning methods.